Most of ceramic materials are sintered metal oxides/composite oxides, carbides, nitrides and fluorides. 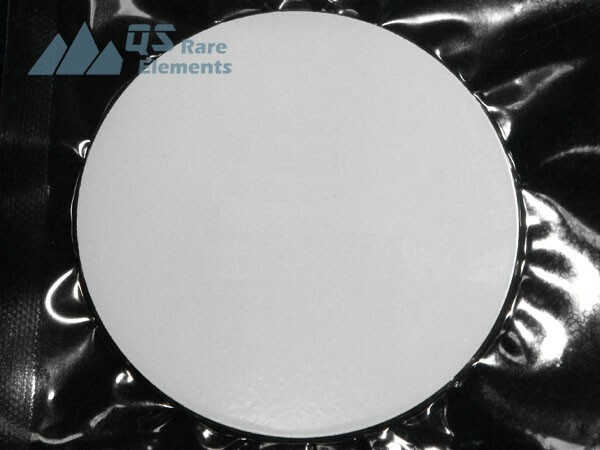 Composites of rare earth ceramic sputtering are oxides, fluoride, boride, nitride of rare earth elements (Sc, Y, La, Ce, Pr, Nd, Sm, Eu, Gd, Tb, Dy, Ho, Er, Tb, Yb, Lu). 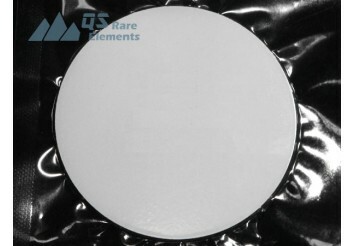 These targets are made by hot pressing the high purity rare earth oxide and fluoride or boride under high temperature. In most of cases, we could provide the best available commercial purity and largest size targets and maintain competitive price for common purity as well.